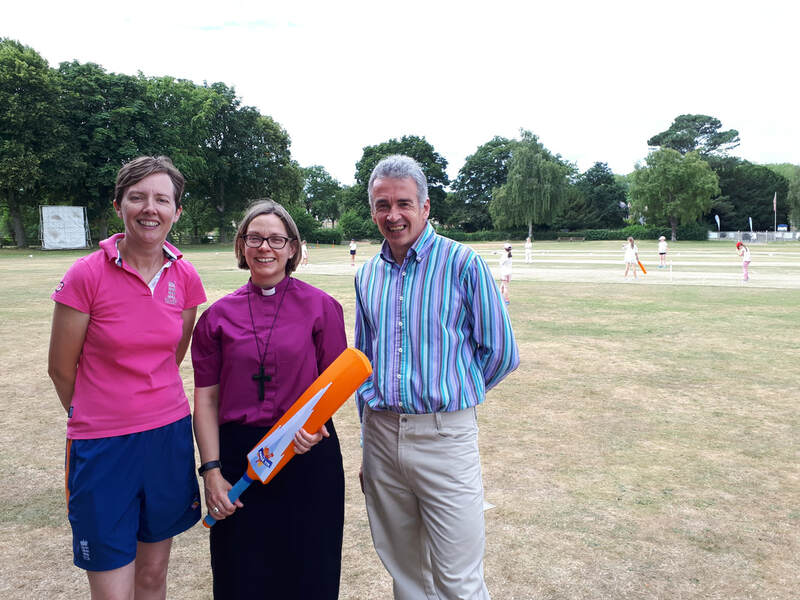 The Bishop of Ripon, The Rt Revd Dr Helen-Ann Yartley visited us on Sunday 8th July 2018 to lead us in worship. Afterwards she popped over the road to see the ladies' cricket coaching. Bishop Helen-Ann with Abi Dodson and John Skinner. *North Stainley PCC assumes no responsibility for external sites. St Mary's Church is a quiet, prayerful oasis in the growing village of North Stainley. It is open most days for private prayer and visitors and is used once per week by North Stainley C.E. School for Collective Worship. on the first and third Sunday of each month. In addition to regular Sunday services, we get together with our village school for services such as Mothering Sunday, Christmas, Harvest and Easter. We serve our village by offering baptisms, weddings and funerals and pray for our community regularly.